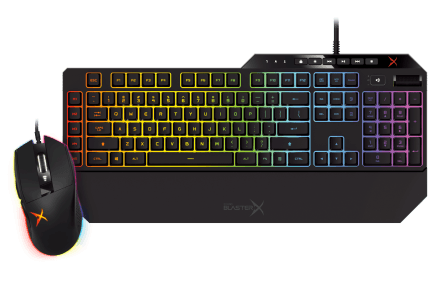 The Creative SB Inferno represents the best audio for serious PC, Mac, PS4 and smart device gamers. 40mm Neodymium drivers deliver powerful audio while the plush earpads and lightweight headband provide excellent comfort. 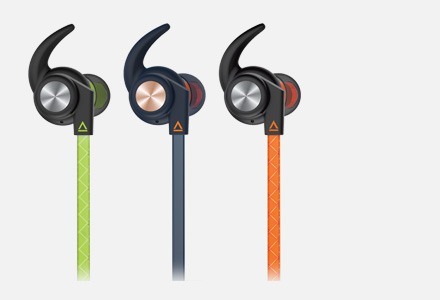 Lastly, the headset boasts a detachable easy flex microphone, as well as easily accessible in-line controls. 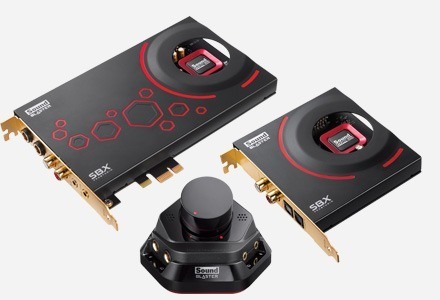 The Creative SB Inferno was conceived by the design team at Sound Blaster with a vision - to create an affordable gaming headset that would take full-advantage of the audio hardware present in the gamers' system. 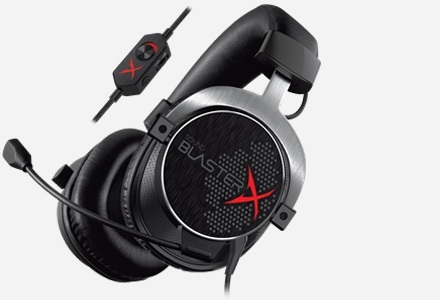 With decades of audio engineering know-how in our arsenal, the Sound Blaster engineering team went out and worked directly with top gamers from professional eSports teams from around the world to define the core elements of a gaming headset relevant to the era of team-based gaming. Large 115dB/mW 40mm FullSpectrum drivers deliver audio that is professionally tuned for gaming -- every sound you can hear, these drivers reproduce. 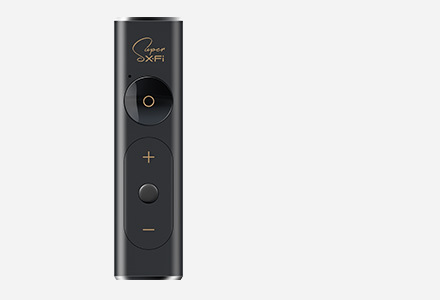 SB Inferno comes equipped with a super sensitive microphone that picks up the sounds that matter when you are gaming. Check out the recordings for yourself. Hear how different Westrice sound with other gaming headsets currently in the market. Cushioned ergonomic earcups and lightweight durable headband for fatigue-free extended gaming. Detachable Microphone with Flexible Boom for clear in-game communications. Want to use your headset just for music listening? Just detach the microphone! Clear and powerful gaming audio for PCs, Macs, PS4 and even smart devices! Creative SB Inferno comes with a single, combined 3.5mm 4-pole jack for both audio output and microphone input that are meant for use with smartphones and newer notebooks and PCs. Creative SB Inferno comes bundled with a Audio/Mic Splitter Adapter that effectively splits the headset's audio output and microphone input into two separate jacks so that microphone usage and normal headphone output is restored. 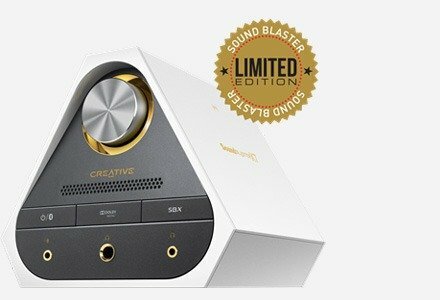 Experience the power of Sound Blaster audio processing via Sound Blaster E1*, Sound Blaster Play! 2*, or Sound Blaster Zx*, when used with the Creative SB Inferno's bundled splitter cable. Welcome the arrival of the latest generation of console gaming! Get yourself ready to experience some unparalleled realistic gaming action by gearing up with the Creative SB Inferno, compatible with the new Playstation®4 and Xbox One* gaming consoles. Connect the headset via the 3.5mm 4-pole audio cable. *Xbox One Stereo Headset Adapter required (Sold Separately). Powerful audio. Designed for lasting comfort. Read the user experience guide and discover the core elements that make SB Inferno the gaming headset for gamers. The Fatal1ty gaming headset has been popular for the very reasons I can see the SB Inferno possibly gaining a fandom: decent quality sound and comfort at a superb price point. If you are like Phantoml0rd and throw your headset when raging in game or if you are on a tight budget the SB Inferno gets you good gaming performance from a brand you and most likely your parents have known forever. Soft foam and slightly fluffy cloth padding keeps everything in place at the top of your head, while tougher foam and cloth padding on the slightly snug over-ear cups stays comfortable. You can rotate the cups to rest them flat on your chest when not in use. "They carry enough lows to get things bumping and maintain just enough highs to balance things out." First of all the headset itself sounds great. Whether you’re plugging it into your tablet or using it on your PC you’ll definitely be getting better than average audio quality from this price range. The fidelity of the playback with the Sound Blaster Inferno Headset is considerable meaning that individuals will be able to hear every drum hit, guitar riff, and other lyrics that may shoot forth during their periods of music listening. Whilst you might expect some sacrifices at £35 it didn't feel like that with the audio quality. Across all types such as music, movies and gaming the audio sounded very good indeed. On one of our favourite piano based tracks (from Lost) we could even pick up the sound of the pedals on the piano which we can't recall hearing before. 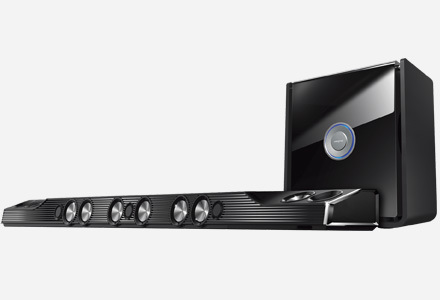 Bass is present without being overpowering and we have to admit to being pleasantly surprised at just how good the audio sounds. Great gift and combo with my SBXAE5 Pure Edition. White joy both of them. These head phones are suberb! They work perfectly with the Zx sound card. The Interface unit looks great and works great! I love it!